Membrane water treatment is a process that removes unwanted constituents from water. A membrane is a barrier that allows certain substances to pass through while blocking others. Water treatment facilities use various types of membranes and processes to clean surface water, groundwater, and wastewater to produce water for industry and for drinking. It is a multi-billion dollar industry that is growing as a result of increasing concerns about contaminants in water and decline in safe, clean, easily accessible existing water sources. There are several different types of membranes that can be used to treat water, depending on the contaminants that need to be removed and the end-users desired product water quality. The different types of membranes are described below. Membrane Filtration uses membranes to remove particles from water. The process is similar to conventional sand or media filters in that suspended solids are removed, but generally dissolved solids are not removed. 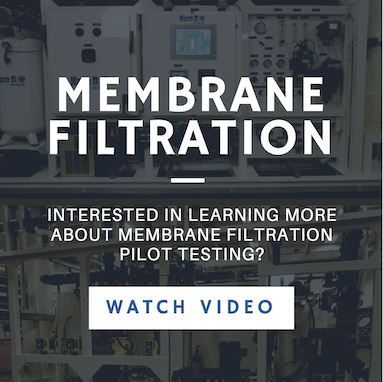 Membrane filtration processes can operate under pressure or vacuum. Membrane filtration is commonly used to treat wastewater to remove bacteria and some viruses. Osmosis is the naturally occurring tendency for two solutions of differing salinities to want to neutralize. 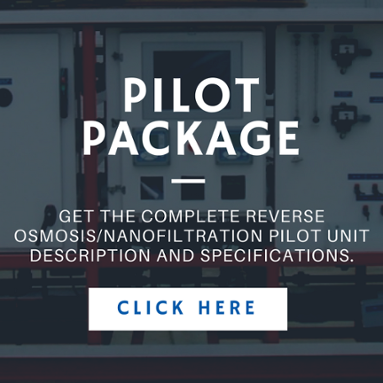 Reverse Osmosis utilizes pressure to overcome the natural tendency and to force pure water through a semi-permeable membrane while concentrating salts and other dissolved solids on the feed side of the membrane. It is commonly used to generate clean drinking water from brackish groundwater. Nanofiltration (also called Membrane Softening) operates the same way as reverse osmosis, however, the semi-permeable membrane is “looser” and will allow some salts through while rejecting larger dissolved molecules such as hardness, organics and color. 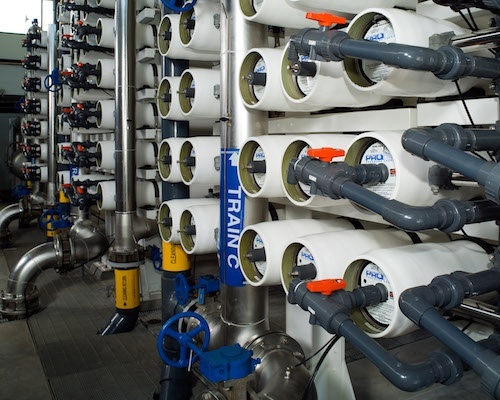 Seawater desalination is accomplished with reverse osmosis using especially “tight” membranes that reject virtually all of the salt in the feedwater. 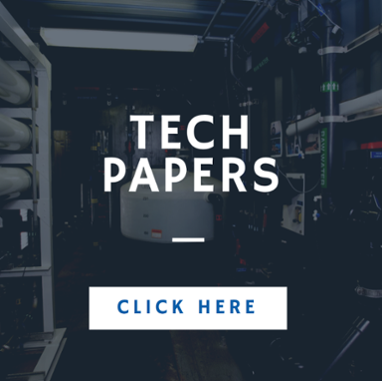 Seawater desalination is ideal for areas that have very little available surface water or groundwater and for drought-stricken areas such as California. California’s extended drought led to a $1 billion seawater desalination plant being built in San Diego, now the largest plant in the Western Hemisphere. Ever-increasing environmental federal regulations are leading municipalities and industries to turn to membrane treatment for process solutions. You can learn more about water membrane solutions by becoming a member of the American Membrane Technology Association (AMTA). 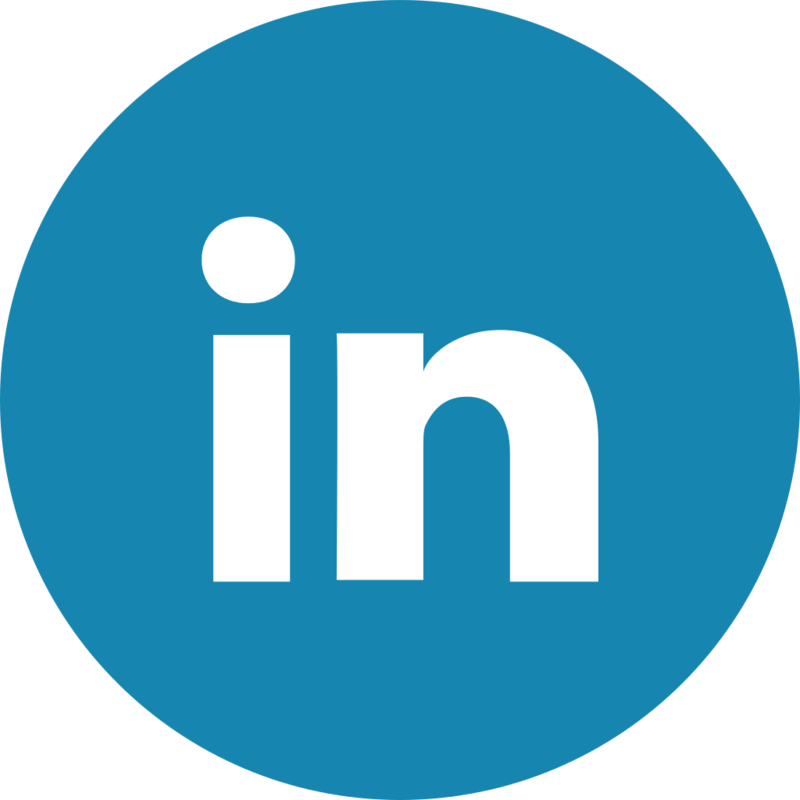 The organization issues fact sheets that cover a wide range of issues including facility operation economics, industrial applications, water reuse projects, pretreatment processes, disposal techniques and various other water safety concerns. 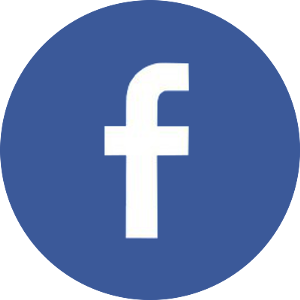 And also, feel free to contact the knowledgeable process engineering staff at Harn R/O Systems for more information about membrane treatment can help meet your process needs.